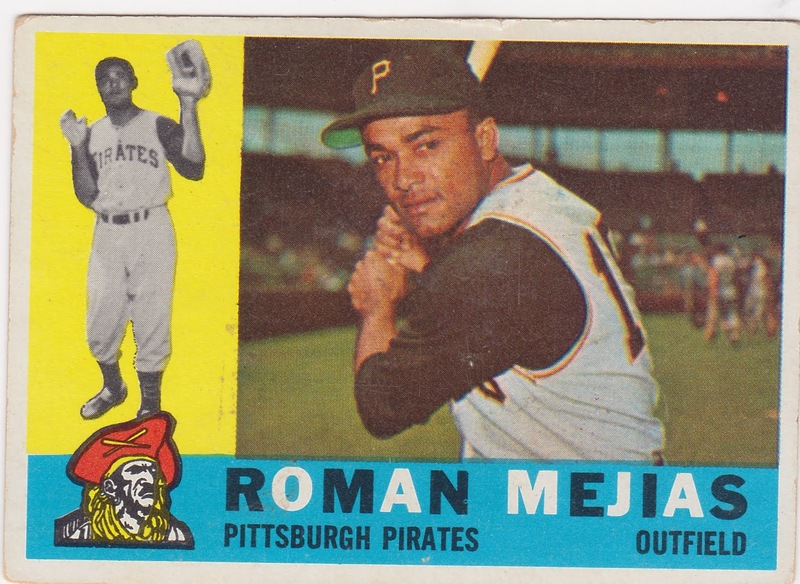 Waco Pirates star Roman Mejias of Cuba was called up to the major leagues after his 1954 streak and played for the Pittsburgh Pirates. 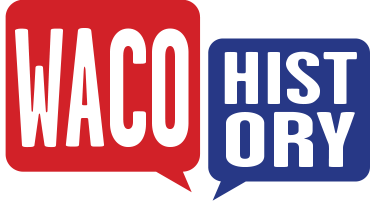 He would also play for the Houston Colt .45s, the Boston Red Sox, and the Sankei Atoms (Japan) during his career until his retirement from baseball in 1966. Roman returned to the United States and made California his permanent home.